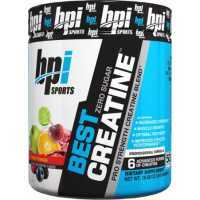 Creatine is a premium protein proven to help athletes train harder and longer for real gains in size and strength. 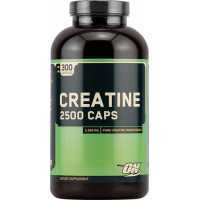 Creatine acts as phosphate donor pool to hard-working muscles, enhancing the body's capacity to perform at a high intensity for greater muscle and performance gains. 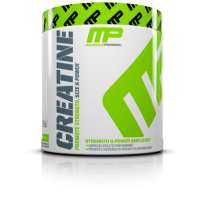 Creatine's phosphate also helps with immediate energy, preventing premature fatigue and helping you pump more reps and sprint at a faster rate. 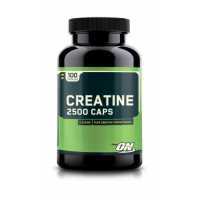 Creatine also enhances recovery speed, allowing you to hit the gym again sooner for another intense muscle building session. 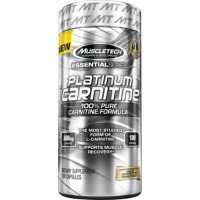 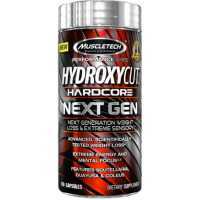 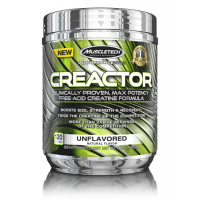 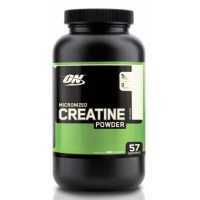 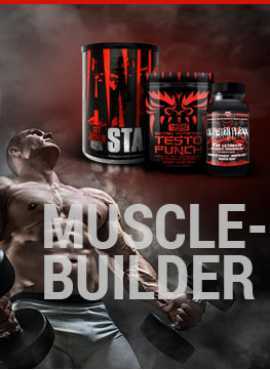 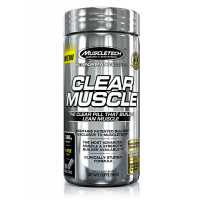 Creatine is one of the best supplements available for total muscular support, and the best creatine ..